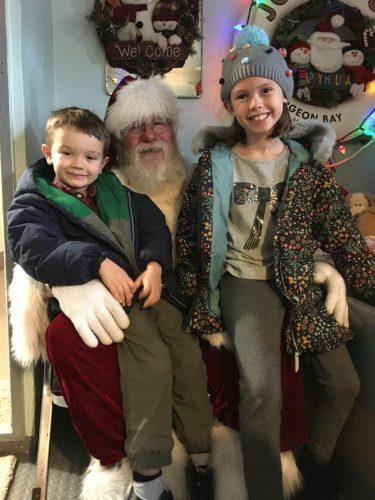 Join Santa on board the historic tugboat to share your Christmas wishes! Due to the size of the tug, only two adults can accompany each child. Adult museum admission includes Santa visit. Kids are free all day for Merry-Time Fun Kids Day! Bring them through the exciting new shipwrecks exhibit, and enjoy crafts, games and much more. There will be a Toys for Tots box in the lobby if you have any toys you’d like to bring for kids in need.